The team at Emerald Veterinary Service is comprised of highly trained and experienced animal health professionals who have a genuine love for working with pets. Our staff treats every patient with the highest quality of medical care as well as a gentle touch. Caitlin joined our team in April of 2017 as a Veterinary Assistant. She has 10 years experience in animal care, and enjoys being knowledgeable in each area of a hospital. From patient care and treatment, to client care and relations. In her free time she enjoys days spent outside with her husband, 2 year old son, and dogs Nina and Bandit. Melissa joined our team in September of 2017. 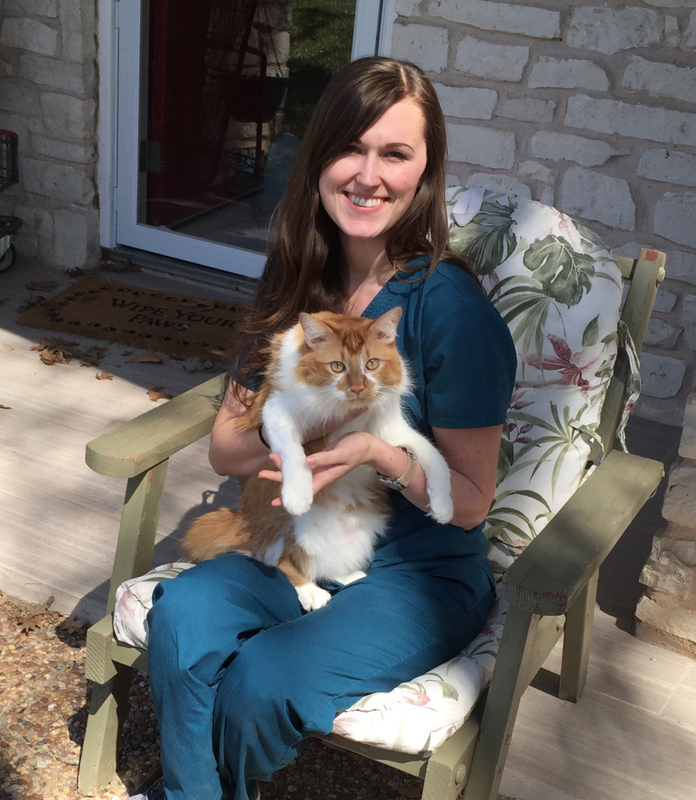 She has been passionate about animal care her entire life and is currently working towards completing her Certified Veterinary Assistant Level 1 certification. This year she expects to be starting school, she is seeking an Animal Science degree with the goal attending Texas A&M veterinary medicine program. In her free time, she enjoys going hiking and taking her shepherd mix Zuma to dog parks."